I left Iraq just under five years ago and in the process left part of me in that long suffering country. I have written much about my experience there and how even today I have a deep regard for the Iraqi people and their hopes for a better future. In 2003 the United States invaded Iraq and made short work of that country’s military. Many, if not most Iraqis of all creeds looked upon the US and coalition forces as liberators but within a few months the illusion was over. The US military personnel and leaders who were working with Iraqi officials, both military and civilian to get the country back on its feet were replaced by the Bush administration. In their place a new entity, the Coalition Provisional Authority was created and staffed. 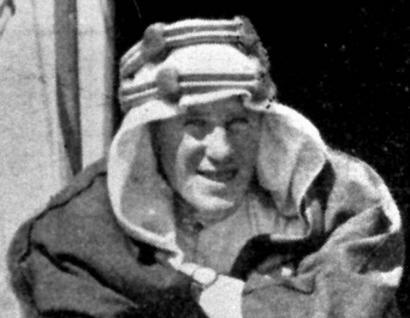 The first administrator of the entity was retired Army Lieutenant General Jay Garner, who had much experience in Iraq but was replaced quickly for not conducting an immediate purge of members of the Ba’athist Party from key positions in the civil service or security forces. Led by Ambassador L. Paul Bremer, a man who had no experience in the Arab world, much less in Iraq. 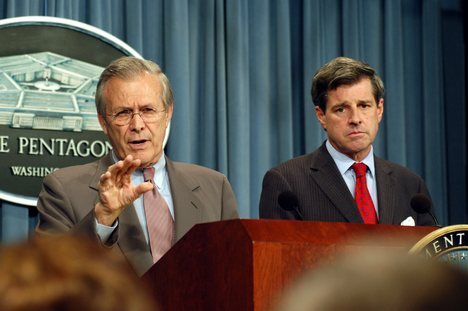 Bremer and his staff, most of who had little experience or knowledge of the country created conditions that directly led the the Iraq insurgency, the sacrifice of thousands of American and allied lives and the friendship of the Iraqi people. They also gave a victory to Iraq’s traditional enemy and oppressor Iran to become a dominant regional power without having to worry about the Iraqi threat. The actions of the CPA laid waste pragmatists in the Pentagon and State Department who hoped that existing civil service, police and military forces would be retained and individuals with significant ties to the regime of Saddam removed. 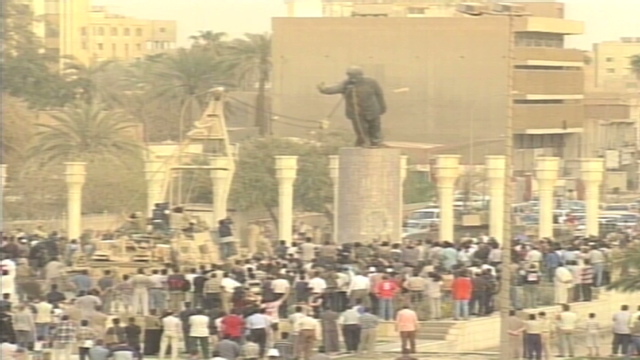 Instead Bremer dissolved the Iraqi military, police and civil service within days of his arrival. 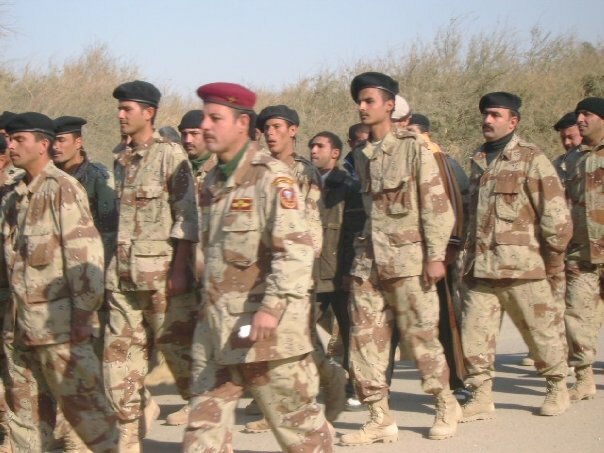 Since the military invasion had been accomplished with minimal forces most Iraqi weapon sites, arsenals and bases were looted once their Iraqi guardians were banished and left their posts. The embryonic insurgency was in effect given a full arsenal of weapons to use against American forces, many of who were now mobilized Reservists and National Guardsmen that were neither trained or equipped to fight an insurgency or in urban areas. It took dramatic efforts in blood and treasure to rebuilt that was only beaten back after the US acted to conduct a surge in conjunction with the revolt of the Sunni of Anbar Province against foreign fighters who had become a dominant force in the insurgency. The surge under the command of General David Petreus achieved the desired result. It gave the Iraqis a chance to stabilize their government and increase their own security forces. Unfortunately many of those that remained in power of the Shi’ite sect refused to share power in meaningful ways with Iraq’s Sunni and Kurds leading to a political crisis. 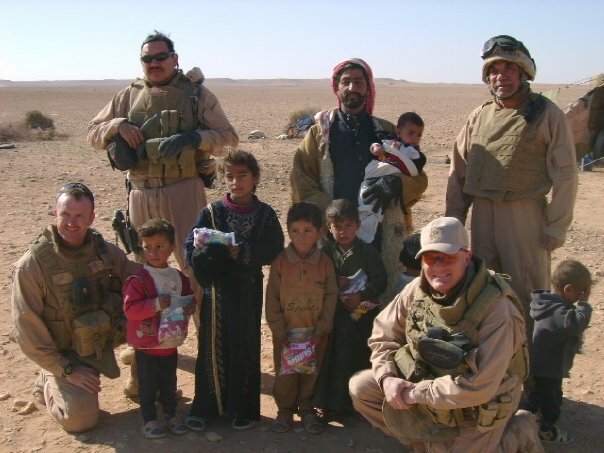 The US military mission ended in December 2011 and since then Iraq security forces and civil authorities, often divided by tribal or sectarian loyalties have struggled to maintain order. 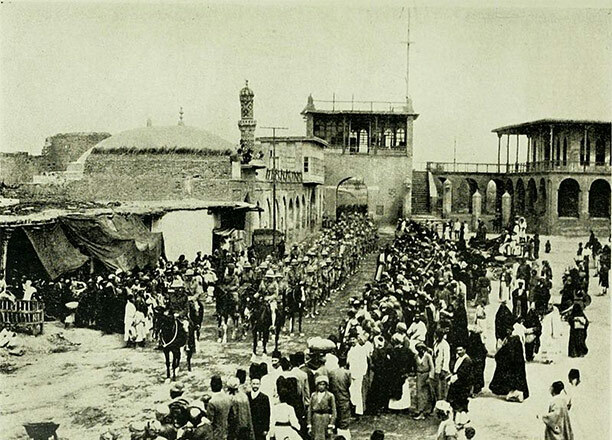 The result is that in 2013 that Iraq is again heading toward the abyss of civil war. Sunni protestors in Anbar and other provinces conduct frequent protests as sectarian violence spreads. Many Iraqis of all sects have mixed feelings about the American invasion and the bloody aftermath and fear the future. His words have a sadly familiar tone. The US invasion of Iraq did have a different outcome than we imagined. The Arab Spring erupted and the consequences of it will be far reaching and effect much of the Middle East and the world. 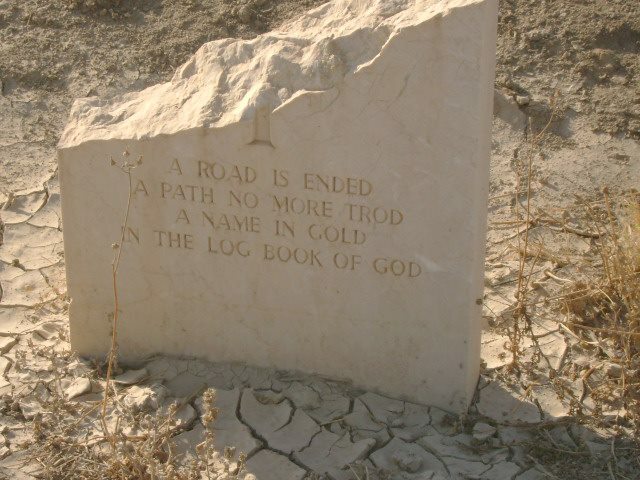 However, Lawrence’s words and wisdom concerning the Arabs who rebelled against the Turkish Ottoman Empire are something that we in the West need to heed today. That is the case in many Arab countries today. One can only hope that in those countries and in Afghanistan where our troops are embroiled in a war that cannot end well that we will do better. I’ve never understood why (once we had made the highly debatable decision to invade Iraq) the fighting forces weren’t boosted by large numbers of combat engineers. We should’ve made an active effort to rebuild both Iraq and Afghanistan (or build, in the latter’s case) the infrastructure torn up by war. I’ve never found a good reason why we didn’t roll out the engineers, except maybe for “we didn’t think about it”, which isn’t a good reason either. Today has been a day of travel to Washington DC where tomorrow I will be delivering the invocation at and participating in a panel discussion at the Military Officer’s Association of America “Warrior Family Symposium.” Since so much of why I am here is due to my time in Iraq and its after effects, and since we are faced with another difficult choice of what to do in that country, as well as Syria, to deal with the very real threat of the Islamic State, or ISIS, I thought a short reminder of how we got to this point would be in order, and no it is not all Obama’s fault. I have a lot of personal investment in Iraq and the Middle East, as well as investment in the lives of those who served there. Unlike your typical pundit, preacher or politician, this actually matters to me. This is a post from January 2013, but it is still relevant.